This writing outlines the intended legal relationship between EQUINExtion Functional Health Care Campus (the “COMPANY”) and you (the “CLIENT”). The writing (the “AGREEMENT”) is intended to govern and control your purchase of Equinextion’s Natural Equine Science Learning Centre courses (the “PROGRAM”) from the COMPANY. PARTIES agree that the PROGRAM is in the nature of Education and Consulting relating to Natural Equine Sciences. For online course content, CLIENT must raise a refund request within 7 days of purchase of a course. Refund is void if the participant has accessed more than 25% content or downloads. For in-person live courses / events, or for instructor-led live online courses or webinars, if a cancellation is done by CLIENT 7 days (or more) prior to the event, 10% of the total paid fee will be deducted and the remaining amount will be refunded to the CLIENT. If cancellation is done by CLIENT within 7 days (or less) of the event, no refunds will be made. Refunds will not be provided for CLIENTS who do not attend a course they have purchased. The COMPANY reserves the right to issue a credit to be applied to future courses, events or COMPANY products, subject to availability. The COMPANY realizes that exceptional circumstances can take place with regard to the character of online service provision, therefore we do honour requests for refund in the case of irreparable defects or grave difficulties with accessing our online content. To the extent that CLIENT provides COMPANY with credit card(s) information for payment of Fee on CLIENT’s account, COMPANY is authorized to charge CLIENT’s credit card(s) for any unpaid charges on the dates agreed to in the Payment Schedule. By using COMPANY’s services and enrolling in the PROGRAM, CLIENT releases COMPANY, its officers, employees, directors, and related entities from any and all damages that may result from his or participation in the PROGRAM. 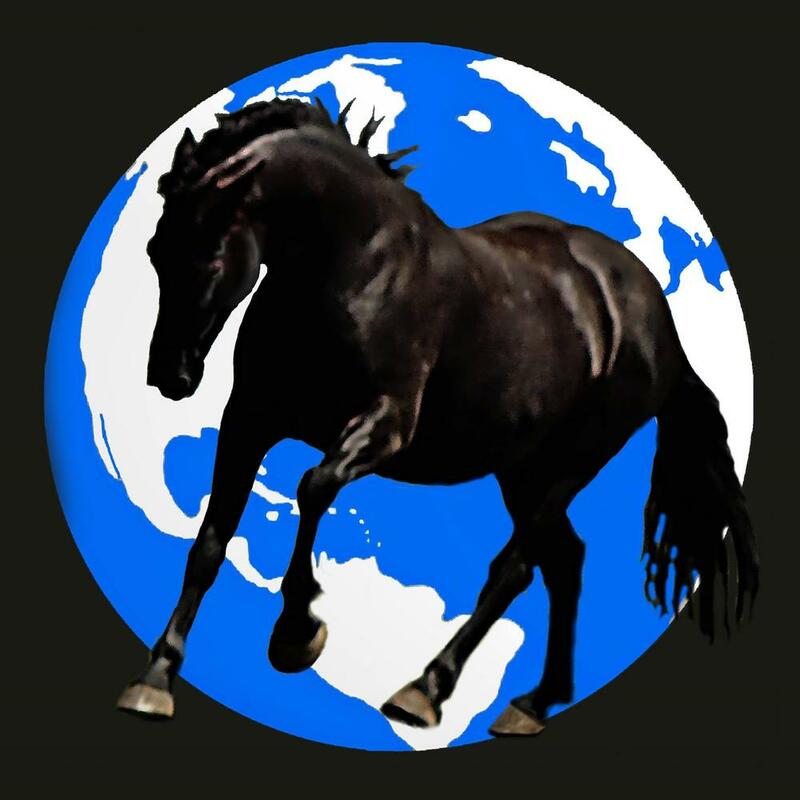 The PROGRAM provides educational content relating to Natural Equine Sciences. CLIENT accepts any and all risks, foreseeable or non-foreseeable arising from the PROGRAM. These include (without limitation): claims, damages, judgments, awards, settlements, investigations, legal actions, regulatory actions, costs, attorney fees, disbursements, or the like that occur from or are related to this AGREEMENT. This AGREEMENT is governed and interpreted in accordance with the laws of the Province of Alberta, Canada without giving effect to any principles of conflicts of law. The PARTIES agree to submit any dispute or controversy arising out of, or relating to this AGREEMENT to arbitration in Province of Alberta, Canada. The arbitration is binding upon the PARTIES and their successors in interest. The prevailing party may collect all reasonable legal fees from the non-prevailing party in order to enforce the provisions of this AGREEMENT.